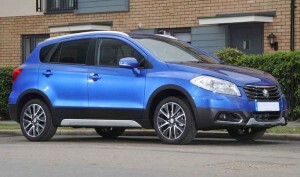 Suzuki are bringing a brand new Crossover onto the Irish market. 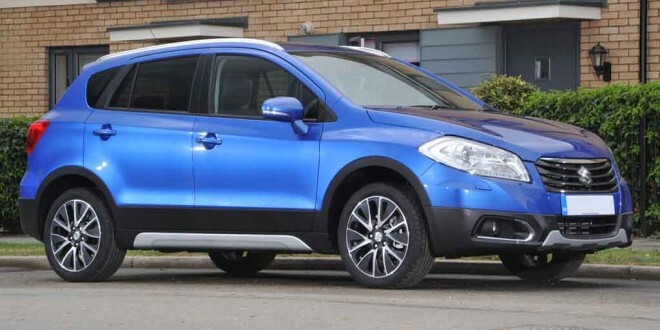 The SX4 S-Cross goes on sale in mid October, priced from €19,995. The new car is available in a choice of two or four wheel drive and with either a 1.6 litre petrol or diesel engine. In 2WD trim, the diesel engine emits just 110g/km of CO2, equating to 4.2 l/100 km. All models get seven airbags, ESP, tyre pressure monitoring, DRL, bluetooth, cruise control with speed limiter, air conditioning, heated door mirrors and a space saver tyre. GL+ trim gets spoked alloy wheels, dual zone climate control, front fog lamps, rear privacy glass, silver roof rails and silver skid plates. Top of the range GLX gets front and rear parking sensors, ALLGRIP 4WD, leather upholstery, a world-first double sliding panoramic sunroof, electric retractable mirrors, 17” alloys, HID projector headlamps, headlamp washers and LED DRL. Both 1.6 litre engines, whether petrol or diesel, produce power of 120 bhp, although the diesel is more economical and cleaner. Diesel models in addition have stop start available as an option. 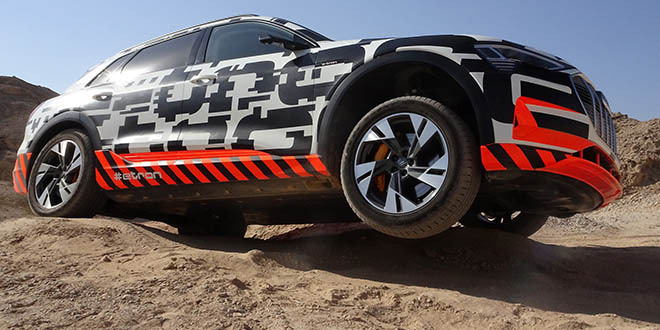 The four wheel drive system has four driver-selectable modes: Auto, sport, snow and lock. In normal operation, the car operates in 2WD mode, with the second axle only kicking in when necessary. Even the petrol engined models come in with reasonably low tax, the range starting in Band B1. The cleanest diesel, the 2WD model with stop start, falls into Band A3. Special introductory prices will be held until May next year, the 1.6 litre diesel starting at €23,645.